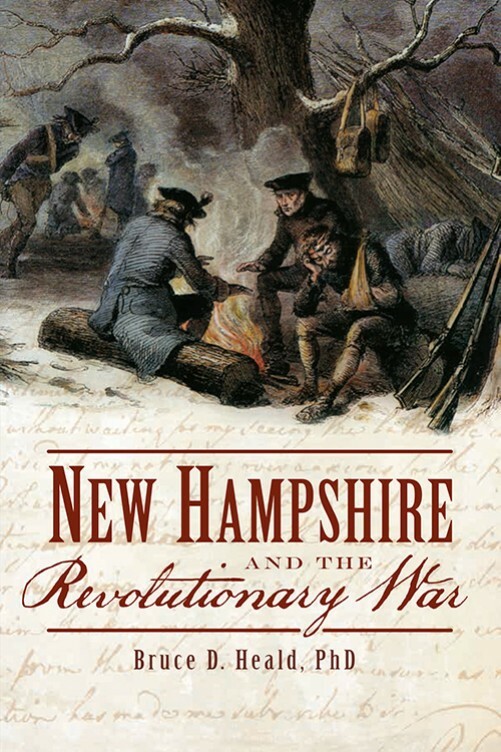 New Hampshire and the Revolutionary War, by Bruce D. Heald, Ph.D., 2013. Provides an interesting overview of the Revolutionary War and the prominent role played by New Hampshire regiments and militias. Also includes biographical sketches of notable New Hampshire patriots and descriptions of the various forts used during the war. 128 pp, 6" x 9."